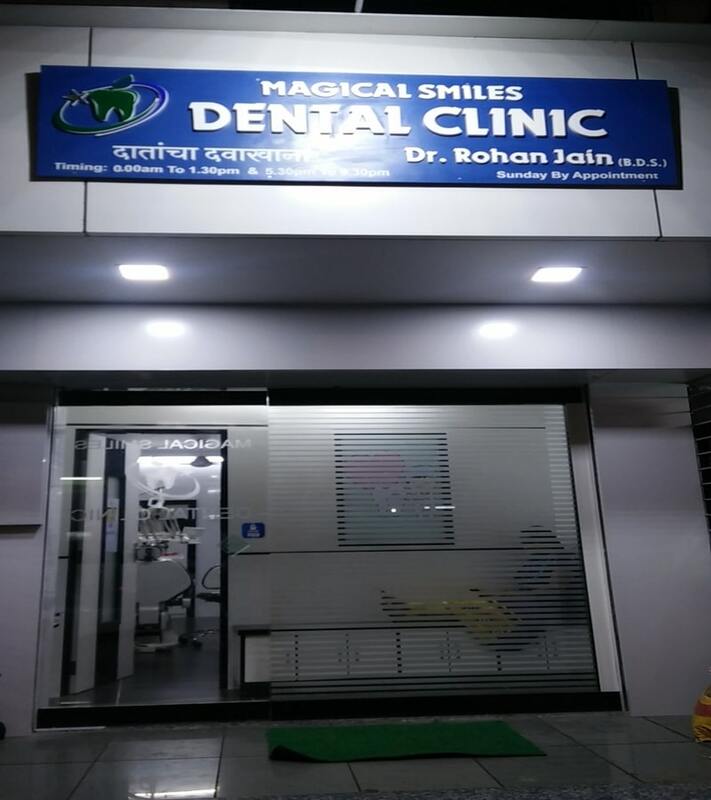 We offer a variety of cosmetic dentistry in Bhandup, Powai, Kanjurmarg. 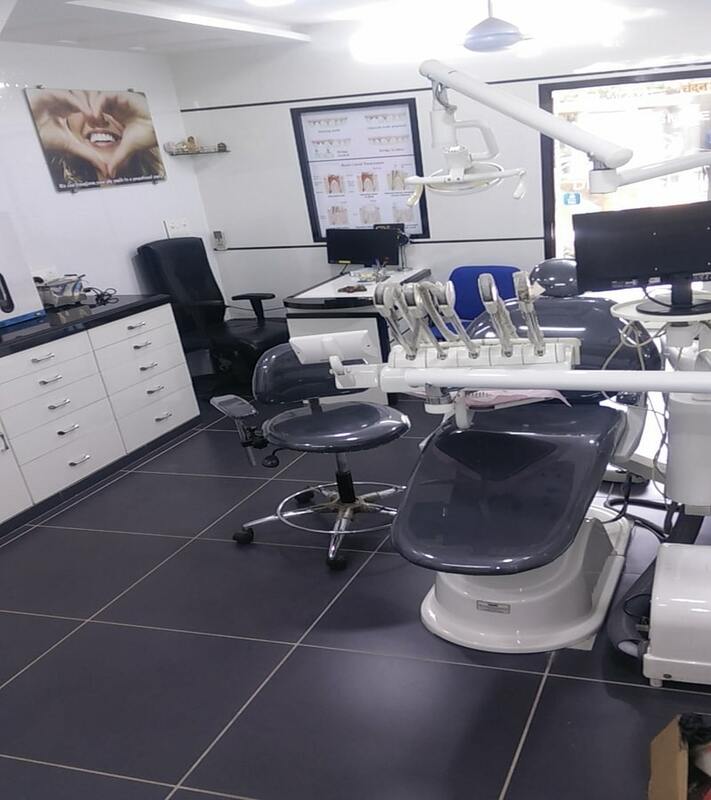 We guarantee you have the smile you've generally longed for by putting resources into corrective dentistry bolstered by most recent and inventive innovation and a group of exceedingly qualified dental specialists. Look over mainstream alternatives, for example, teeth brightening medicines, finishes and dental embeds and rest guaranteed that our dental group can offer you extraordinary client mind. Discover more about the Cosmetic dentistry choices accessible to you at Magical Smiles Dental Clinic today. Your teeth can get to be stained by stains at first glance or by changes in the tooth material. There are three primary sorts of tooth staining: on the external surfaces, internal surfaces and because of age. Teeth brightening otherwise called blanching helps teeth and evacuates stains and staining. Covers or polishes are thin plates of clay that are utilized to shape a lovely grin.